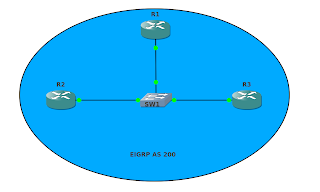 This is a really simple EIGRP lab, based off of a lab objective I ran into over this past weekend. There are a couple different ways to solve it, but for as simple as the topology is it makes for an interesting lab. 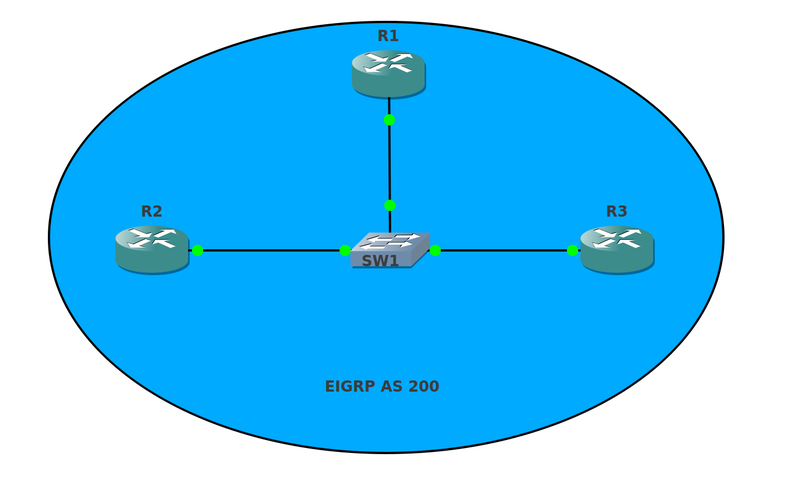 As promised, I'll deliver on my MPLS labs, but I wanted to post this one as it was really quick to set up. - You may not change the IP Address on any interface. - You may not create any new interfaces. - You may not add any route-maps. - You can not modify the configuration on the switch. So you're an Engineer for a small company with offices in Delaware and Carmel, both locations are just awful but at least in Delaware you're near the water. 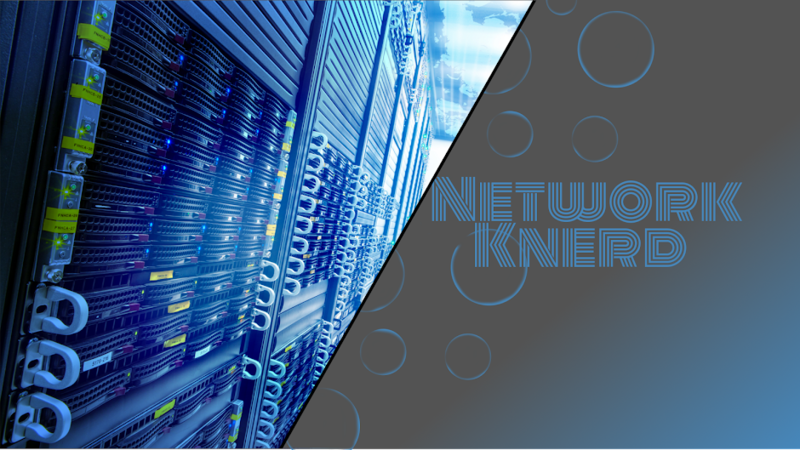 Your SP provides both Layer 3 and Layer 2 MPLS VPN between both locations, you're not entirely sure why you have both but suffice to say the solutions engineer had a few extra drinks on you after that sale. Currently you have 768K per pvc, and you've noticed that you're not load sharing traffic between the two available connections. Weeks after discovering this the SP still has not resolved your issue, so you've offered to come work for them for a day to get it resolved. Sure it's a bit extreme, but if you get one more status call informing no progress has been made you might be looking at first degree murder and based on your research Delaware supports the death penalty. With all that, your goal is to get Carmel and Delaware to load share traffic over their two available PVCs. You can test this via Delaware and Carmel's loopback address (192.1.1.1/192.2.2.2). Here are your restrictions. - You may not modify the configuration on either the LEC Frame switches, or on P1 or P2. - No static routing is allowed. - You may not enable any additional routing protocols. R3's clock is out of sync! You've just received a ticket from the NOC stating that R3's clock is out of sync. Please make sure R3 is receiving accurate time from it's NTP server. Also note that you may not disable any security features on any device, per company policy. Also note the solution of this ticket isn't based around clocks showing any particular time, but rather that NTP is just in sync. Sorry about the quality, I'll be back in HD for the next one! So, after a fun bout on Facebook I decided to take this troubleshooting ticket on the road! Here's the scenario. You have two routers directly connected via a Serial connection. R1's is assigned IP address 10.1.1.1/24 and R2 is assigned 10.2.2.2/24. Your mission, should you choose to accept it, restore reach-ability between these two devices within the restrictions below. The results of your solution should closely match that of the attached picture. You may not create any new interfaces, or connect existing ones. You may not enable any routing protocol. Do not add any static routes. Your results should closely match the attached picture. Your solution should allow for running RIP over this connection in the future.